Somewhere in the middle of nowhere. 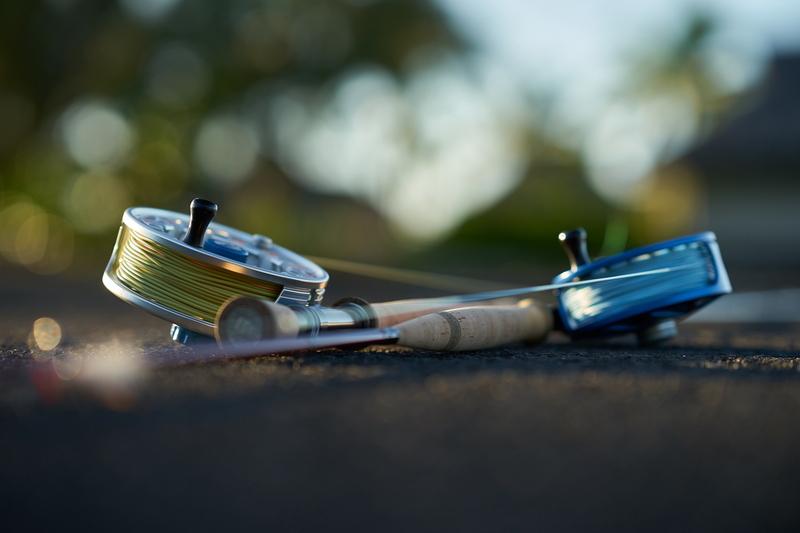 Imagine you stand on the reef edge and the only thing that is in between you and your dream fish is one perfect cast. And for this you better prepare with the best available fly line. 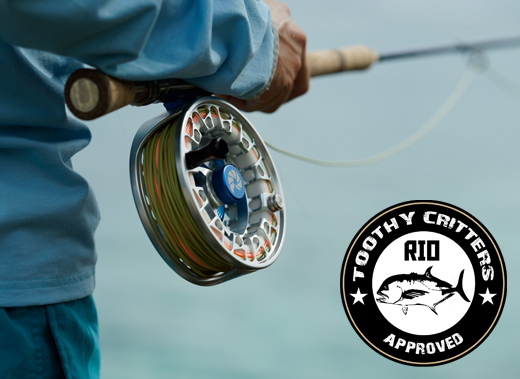 The RIO GT from RIO Products!! The current version is out since now two years and is replacing a legendary fly line. The RIO Leviathan. I still have half a dozen of those ones leftover from my first trip to Aitutaki. Luckily the new one is as good as the old one. Its not the fly line for the most delicate presentation. 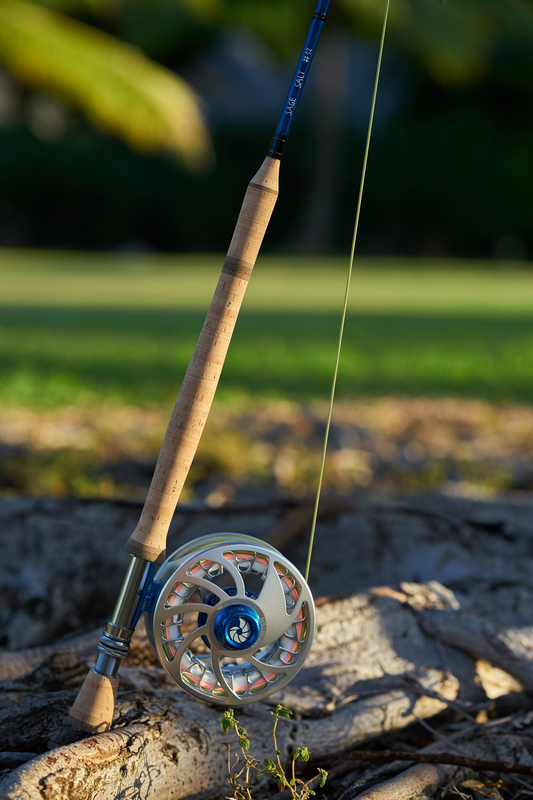 Its made to cast the biggest flies and poppers on the planet with ease. 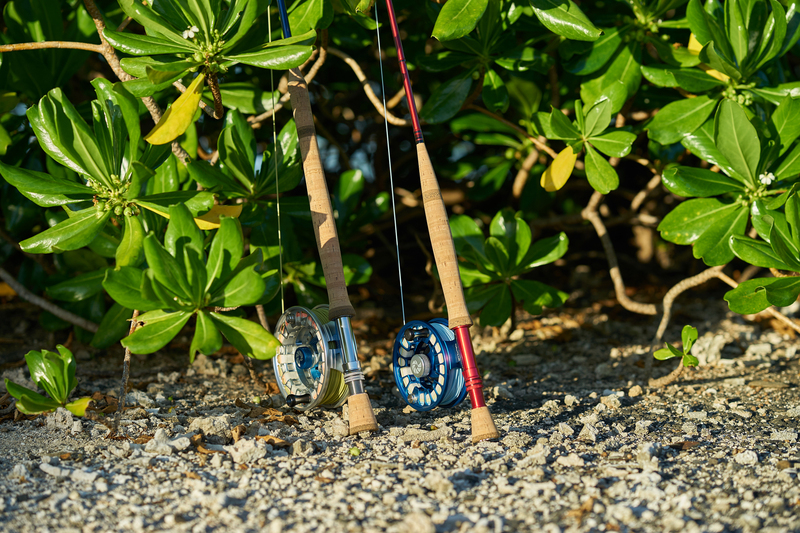 Flies for the strongest fish on the flats. Shooting head? Yes it has one which is the main reason why it cast big and bulky flies so easily. 36 feet is the head length which is longer than a comparable RIO Outbound Short. 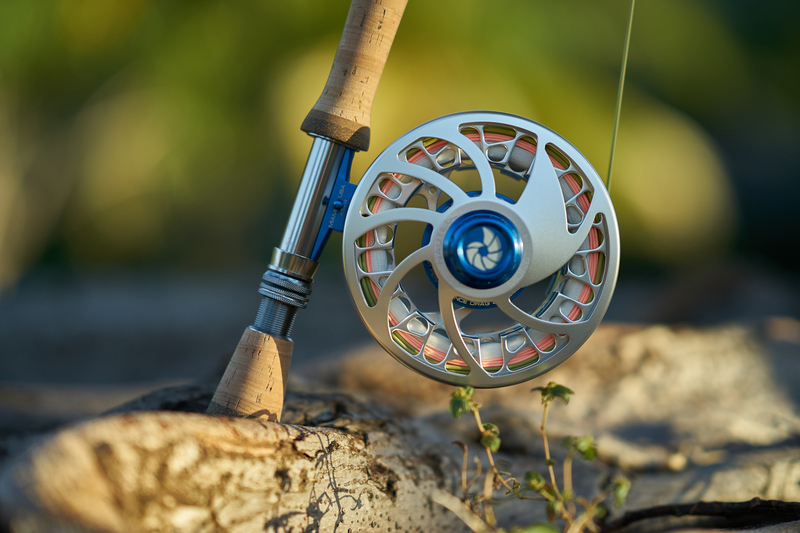 The advantage of the RIO GT over the Outbound Short is its bigger weight that loads rods up to class 13-14. More important than this is its stronger core of 70 lbs breaking strength (550 grain version) over the 50 lbs every other fly line has for a rod class 12. But it is also available for 10 and 11 weight rods. Immense is its line diameter of more than 2mm on the head. This is huge and it needs to be. First because of the head weight of 550 grains and second because this is a fly line that has to be strong and durable. The target fish is a GT! The typical life span if a fly line for Giant Trevallies is 1 to maximum 2 days. Each coral on the flat is a million times harder than the best fly line is. Each contact might be the last. Also the RIO GT comes prefabricated with welded loops that is OK for the 400 and 475 grain lines but is insufficient an must be replaced when targeting big GTs. These loops wont survive the first 5 seconds. This is a big drawback of every GT fly I have seen so far. I haven’t seen any on the market that has factored loops that are proper made for serious GT fishing. RIO doesn’t do better here. I don’t know why but it wouldn’t be too difficult to change this.! The line comes in color kelp/orange. The dual tone coloring helps to indicate the sweet spot of the fly line when the head goes over to the shooting line. If you don’t feel it you can see that there is enough line out of the tip to shoot the line. So if you plan to stand on a reef edge and a GT is coming by, what line do you want to cast? I know! 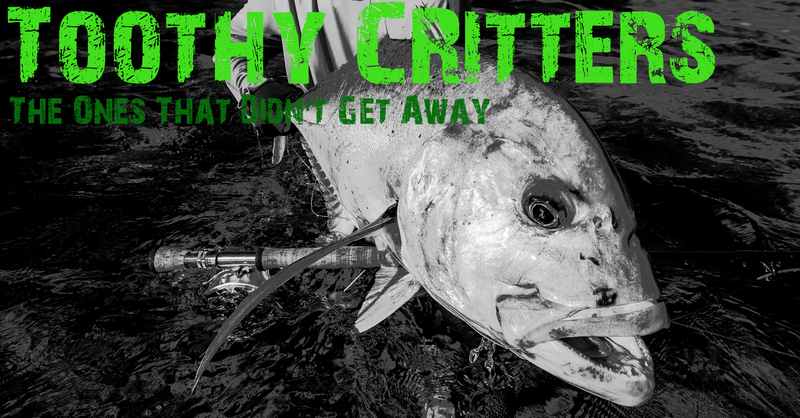 This entry was posted in Gear Reviews and tagged Aitutaki, Anaa, Bahamas, Bonefish, Christmas Islands, Flat fishing, Fly fishing, Fly Line, Fly rod, GLoomis, Los Roques, Nautilus reels, RIO GT, Rio Outbound, RIO Products, Sage, Seychelles. Nice to meet you, my name is Sven, born in Croatia but have been in NZ since 95. Great blog and awesome photos. If you ever visit NZ please make contact, we should have a fish together. Love your rods also, very nicely done. I was going to ask you how you remove the Sage logo and model name screen printed on the blank without damaging the paint?